When snow falls and your Omaha business needs its parking lot cleared, H & H Lawn & Landscape will be there. We are committed to serving our corporate, retail, and small business customers with the highest degree of integrity and professionalism. We will help you maintain site safety during and after winter weather events. Our mission is to provide a timely and high quality service that will ensure our customers the peace of mind that they deserve during Nebraska winter months. At H & H Lawn & Landscape, we believe that communication is one of the keys to our success. Good communication allows us to perform the work to meet or exceed client expectations, and to address concerns before they become problems. Call our Omaha snow control experts at (402) 916-9500 to schedule an appointment for a free snow and ice removal consultation. 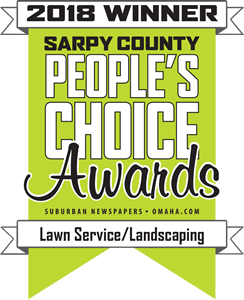 Call us at (402) 916-9500 to schedule an appointment for a free lawn commercial snow control consultation.